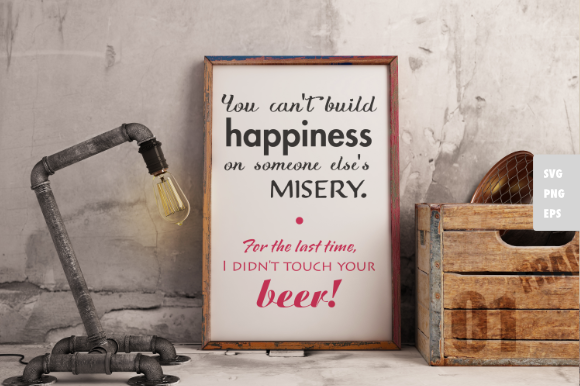 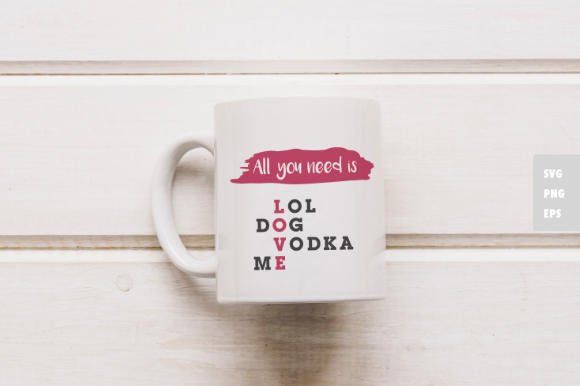 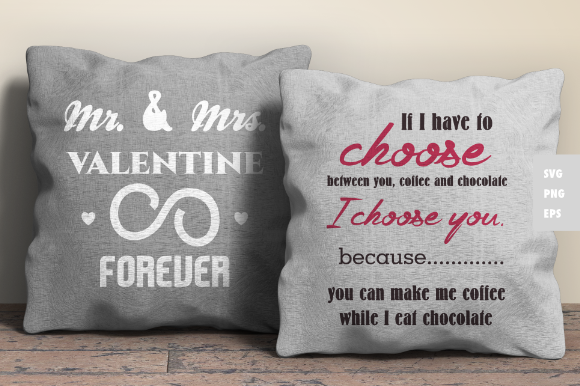 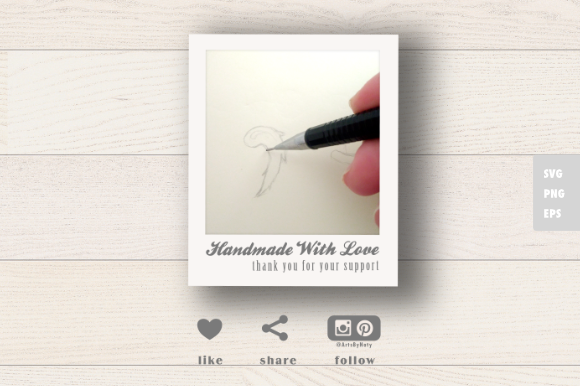 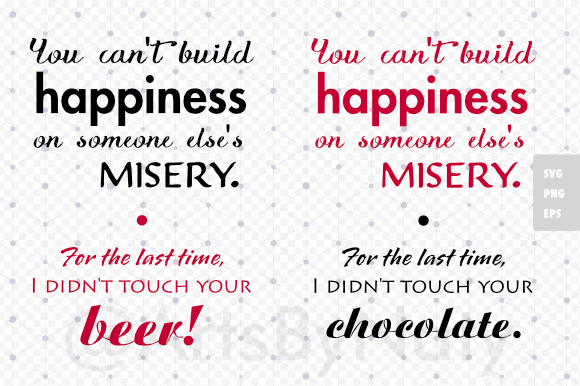 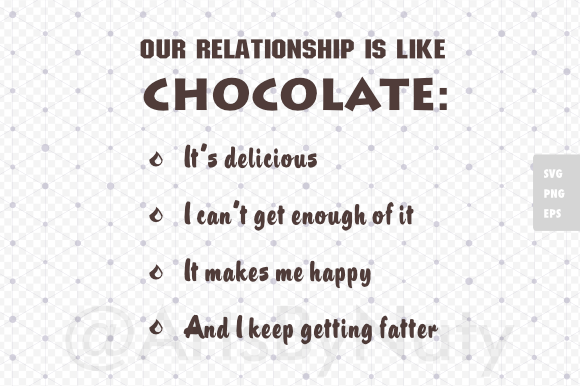 Funny SVG Relationship Phrases for couples or valentine’s. 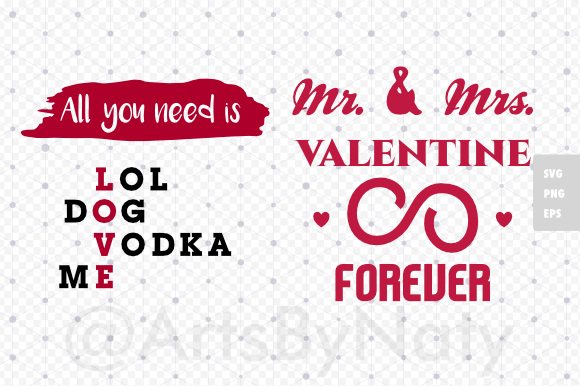 Mr. Mrs. uun SVG original quotes. 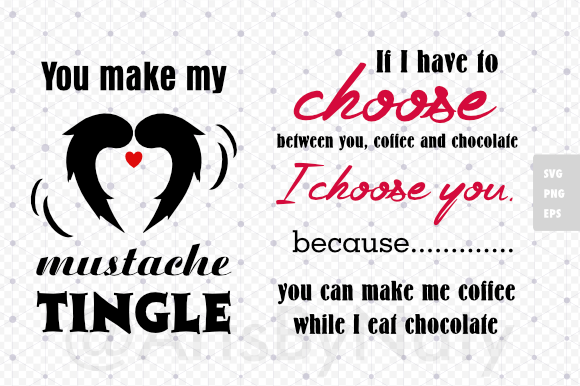 “If I have to choose between you, coffee and chocolate… I choose you.